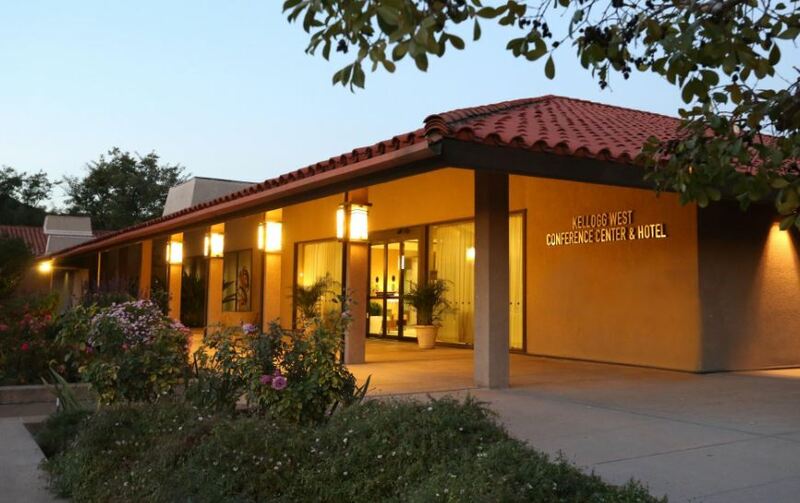 Kellogg West Conference Center guest rooms are now available for the 2019 Meeting of the Minds Conference. Call the conference center at (909) 869-2222 (or 1-800-KWEST-76) and request the special Meeting of the Minds rate of $99/night. 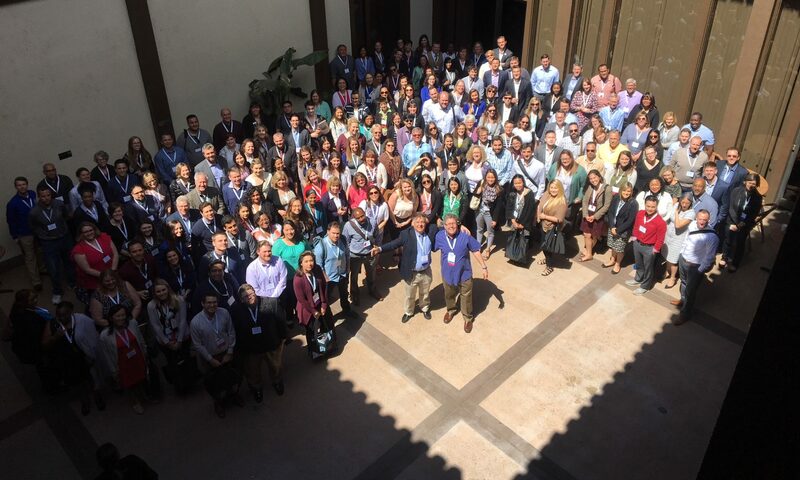 The 2019 Meeting of the Minds Annual Giving and Advancement Services Conference is conveniently held at the Kellogg West Conference Center, located on the campus of Cal Poly Pomona University. The conference center is about 30 minutes east of Los Angeles; 10 minutes west of Ontario International Airport; and close to major area freeways. Click here for maps and directions to the conference center. The Conference Center includes the Kellogg West Lodge, which is immediately adjacent to the Meeting of the Minds conference area. A special block of Meeting of the Minds rooms at the Lodge are available on a first-come, first-served basis. To make a lodge room reservation, contact Kellogg West at 1-800-KWEST-76, and reference the Meeting of the Minds Conference. Complimentary Shuttle Service to and from Ontario International Airport between the hours of 6:30 a.m. and 9:30 p.m. NOTE: 48-hour advance notice is required for shuttle service.